Everyone should get outside and enjoy a free day at a state park. 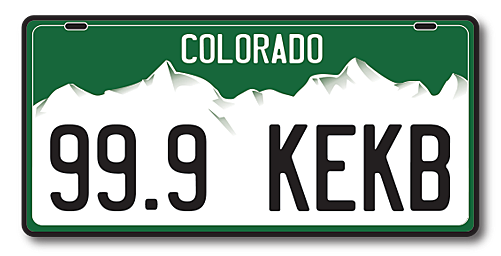 On August 6 its Colorado Day. You will be able to enjoy a free day at any of the Colorado Parks and Wildlife Department 41 parks. You will not have to pay admission on Aug 6, but, if you plan to camp, you will still have to pay that fee. Plus if you are a military member or veteran, you can get into all 41 state parks free for the entire month of August. However, you must show proof of service. How about the James M. Cobb Colorado River with fishing year-round great for kayaking .lots of trails for walking and tons of water sports. Remember if you do head out to the James M. Cobb Colorado River, Mesa County is under stage 1 fire alert. What that means is all fires must be maintained in designated fire grills only and no charcoal grills. Maybe check out Highline Park, great for swimming, hiking, biking, and walking. Tons of trails and if you are a bird watcher you will love this area as thousands of birds migrate through this area every winter. Here are a few area Parks that would be worth visiting.